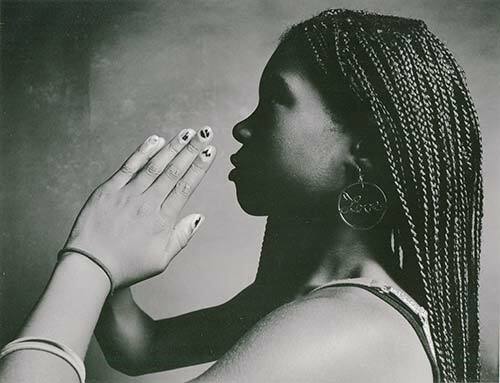 The Berkeley Art Works will exhibit a selection of prints by the young photographers in the Martinsburg Boys and Girls Club photography program. The exhibit will highlight two winning images from last year’s national Image Maker’s competition, sponsored by Sony, as well as a selection of local winners and entries from this year’s Berkeley County Youth Fair competition. The exhibit will be on display in the Berkeley Art Works Gallery, 116 North Queen Street in Martinsburg, from August 23 through September 1. There will be an opening reception at the gallery on Friday, August 23 from 5-7pm. The Berkeley Art Works is a service of The Berkeley Arts Council, a 501(c)(3) non-profit organization incorporated in West Virginia working to ensure that Berkeley County has a vibrant, vital arts environment by promoting awareness, understanding, and appreciation of the literary, visual and performing arts in the Eastern Panhandle of West Virginia. The Berkeley Arts Council is on the Web at www.berkeleyartswv.org.